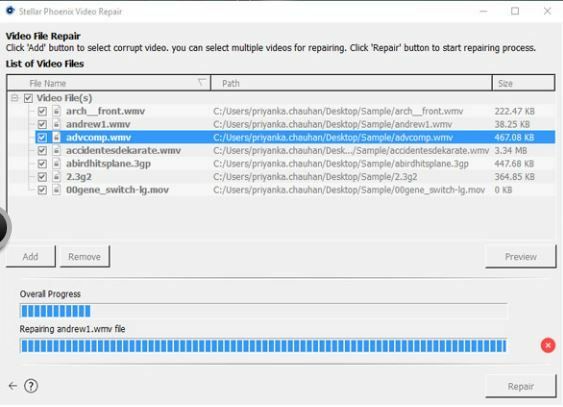 While transferring the .mov file from one storage device to another sporadically it got corrupted and it’s unplayable than you can use MOV Repair Tool to repair and fix damage mov files. MOV File extension is one of the multimedia format used for saving movies and other video files developed by APPLE computer. Let’s talk about programs that play your MOV files. Mac – Programs that open MOV files are Quicktime Player , Roxio Creator and Cyberlink Power Director, Roxio PopCorn and Adobe Flash. 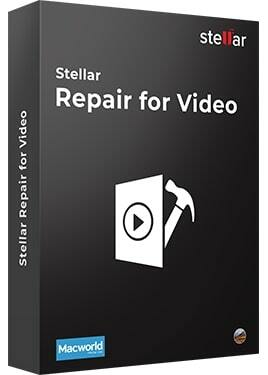 Stellar Phoenix Video Repair is an efficient video repair tool to fix corrupt MOV files on mac and windows OS. The software is provided with a user-friendly interface so that you can easily repair your beautiful memorable shoots recorded via smartphones,iPhones, and DSLR. Quicktime player is one of the best media player found in Mac & Windows system where .mov format is used for saving video files. Do you know exactly when your MOV files got corrupted? 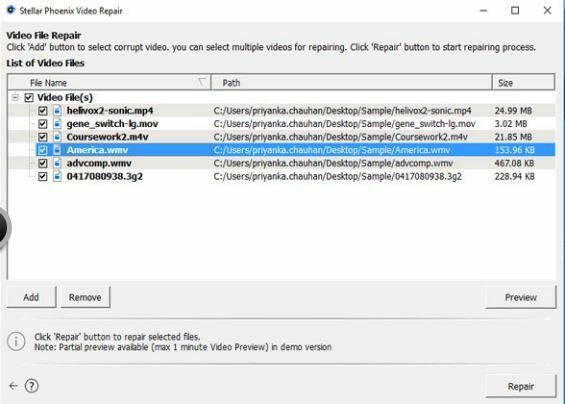 Repair corrupted and damaged MOV files. Repair multiple MOV files together. Preview your files before and after repair. 1 Use Add and Remove button to add multiple files. 2.Click on Repair to start repairing your damaged files. 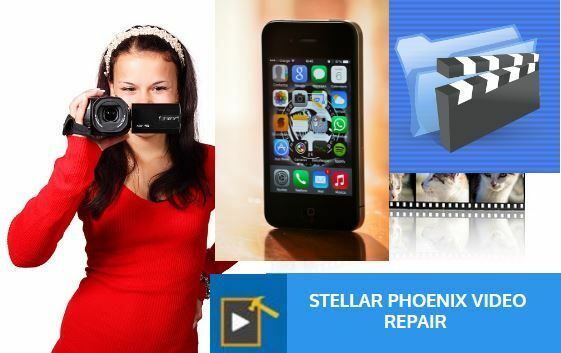 After testing video repair tools of several companies we found that Stellar Phoenix Video Repair Software has all the capabilties to repair and fix damage mov files.